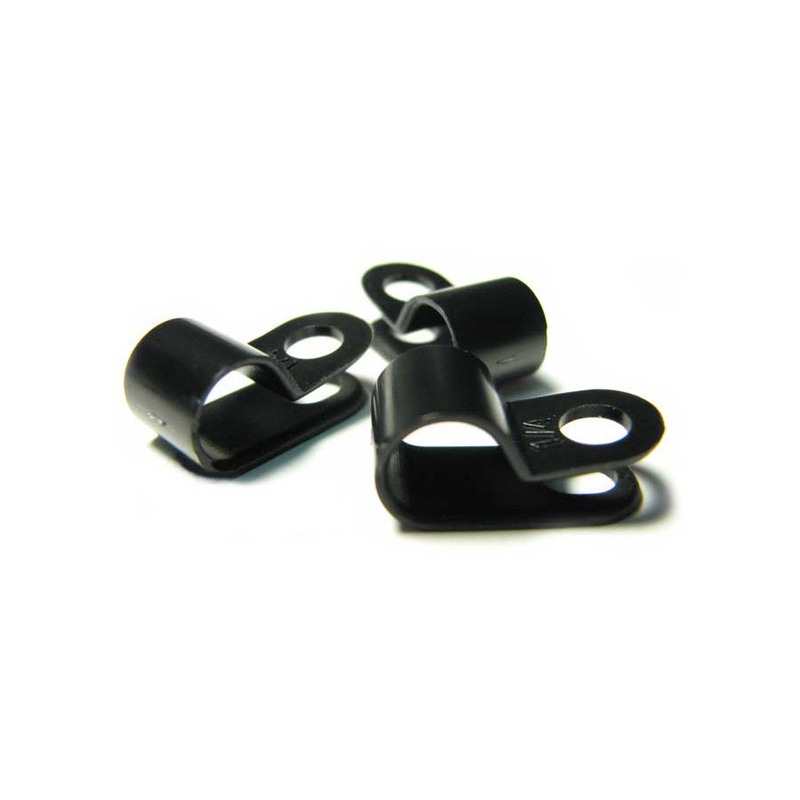 Secure the 1/4 tubing with nylon clips. Perfectly sized for use with the 1/4 tubing. Use a nail or a screw to secure in place. Sold in Packs of 10 pcs.